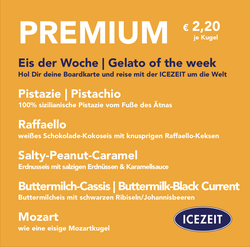 Our gelato - Produkt philosophy - ICEZEIT The coolest place in town. We have know-how in filling cups of all sizes. We carry a wide range of accessories. 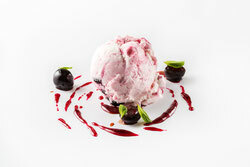 Frozen Yogurt is an important product of every ice cream parlour or also as the only product for a stand-alone shop. 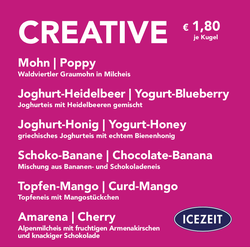 Icezeit has a variety of recipes from yoghurt nature to many other fruity varieties. Furthermore, there is a variety of ideas for toppings available. 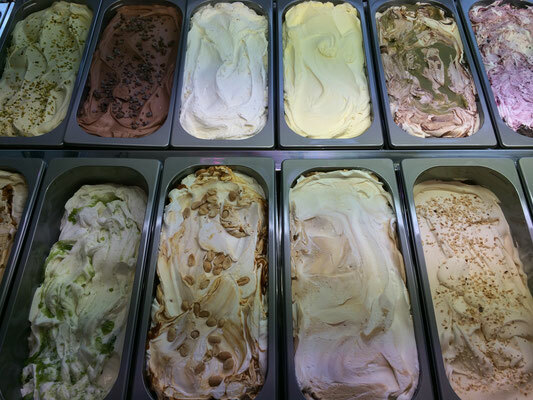 Different variety lines serve to differentiate the different ice creams, to establish a product-dependent price policy towards the end customer and last but not least to diversify for the business customer. 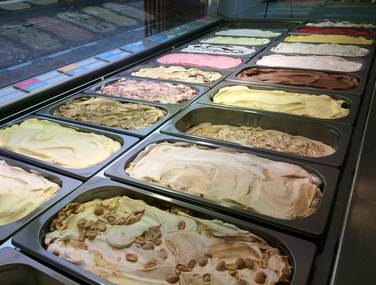 Variety lines are therefore an important tool for product marketing. There's no better way to do good things. 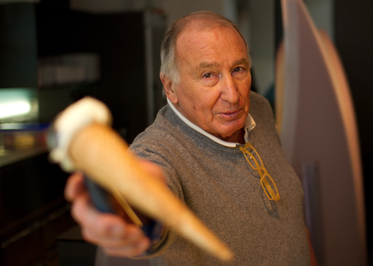 Umberto was a friend of the company and together with ICEZEIT developed many special and high quality varieties, which form an important basis for the high quality ice cream. This tradition obliges us to keep the recipes as they are. 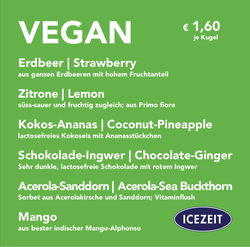 The recipes for ICEZEIT products have been standardized over the years to such an extent that they can be imitated by almost anyone after a relatively short training period and such taste the same worldwide with the corresponding ingredients. 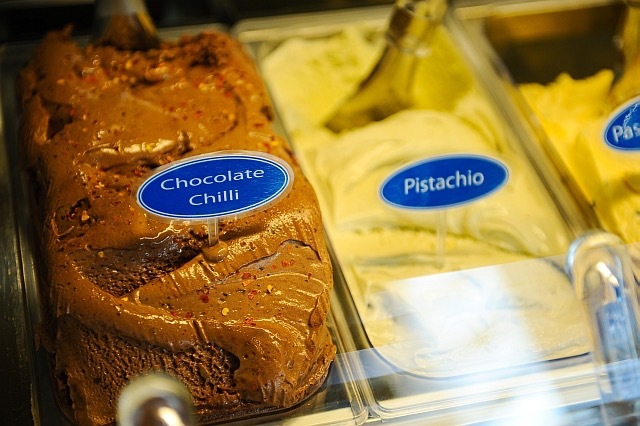 This and other measures ensure that every franchisee can produce the same quality product with his own employees in a short time, thus ensuring consistent quality for the end customer. 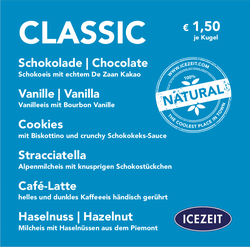 ICEZEIT is a living company, which has its own branches, produces fresh ice cream every day and has produced and distributed thousands of tons of ice cream over the years. 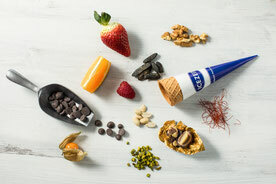 This means that ICEZEIT always has its finger on the pulse of the times and together with its partners always has the opportunity to react to seasonal or international trends. 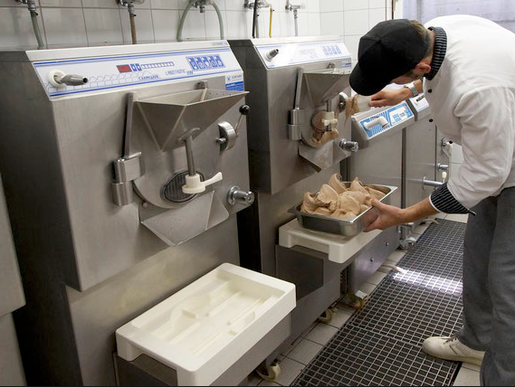 ICEZEIT knows the best in the industry, procures the best products from you and can also procure machines and other equipment if required. The know-how transfer takes place via onsite trainings as well as Internet trainings and modern applications. We never leave you alone and look after you from start to finish. 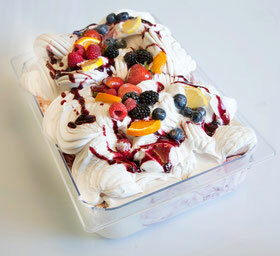 The handling of our products is also learned in training courses. 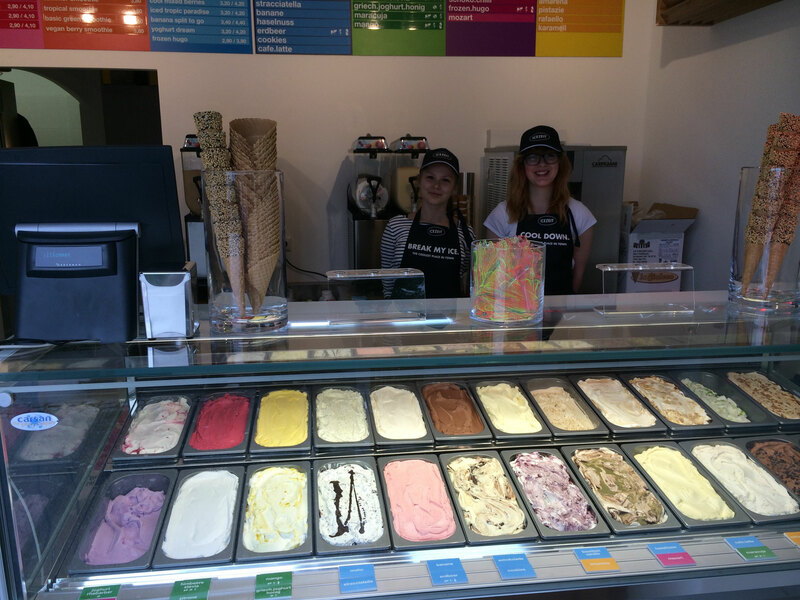 Ice cream must always be handled with care and requires a certain amount of knowledge. At the same time, careful handling also ensures that it is very durable for months and does not have to be thrown away during normal operation. 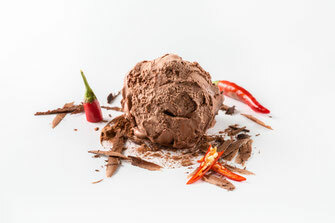 Ice cream is a quality product that is comparable to other products and remains of high quality for a long time. 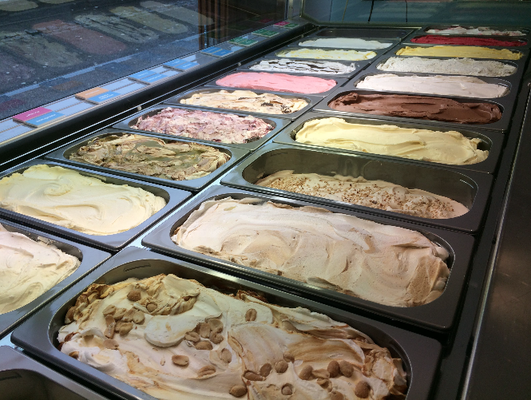 The ice cream is presented in suitable freezer showcases. 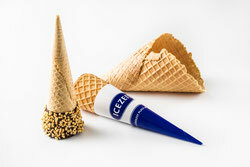 Certain products must be purchased by ICEZEIT INTERNATIONAL for quality and standardization reasons. In some cases local products (e.g. 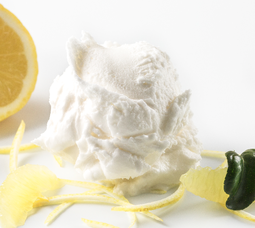 milk and water or local fruits and spices) can also be purchased locally. A central purchasing policy and high joint purchasing quantities ensure that all franchise operations meet the same quality criteria and that the respective purchase price of the necessary products is kept as low as possible. 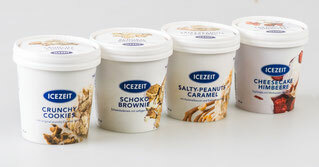 ICEZEIT INTERNATIONAL positions its products and brand in the upper price and quality segment. For some markets, the luxury segment is targeted. The exact positioning is determined together with the franchisee in the franchise contract according to the market conditions. 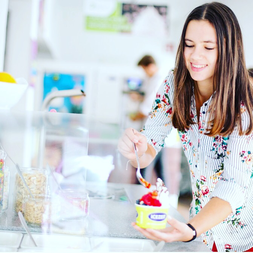 The pricing policy is defined together with the franchisee in the franchise contract according to the market conditions. High competence in marketing tools, training and know-how.